Solar electricity is by no means a new technology; it has been around for many decades. It is just now that the technology has become more reasonably priced that it makes financial sense for home owners. 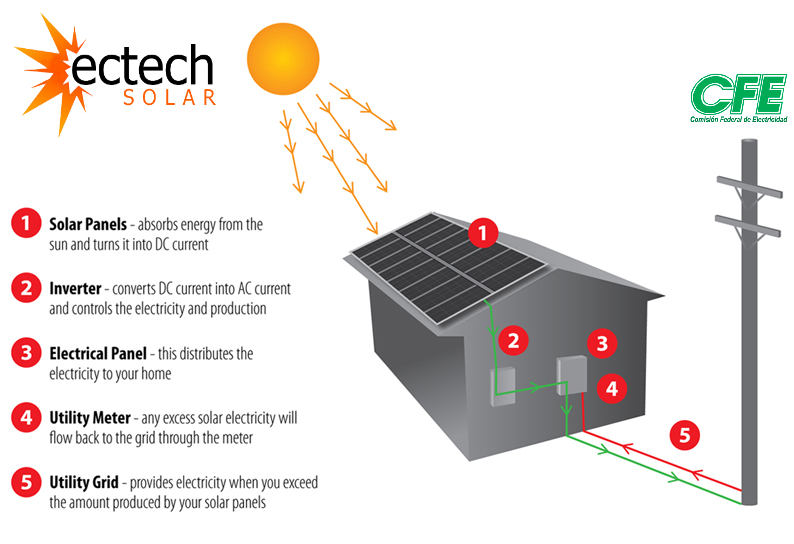 Solar is a simple, elegant technology that is virtually maintenance-free due to the fact that it has no moving parts. 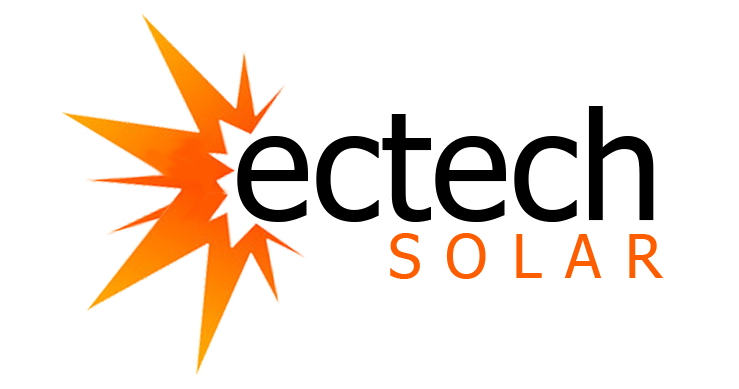 The energy source – Sunlight – is reliable, locally available, and always free. 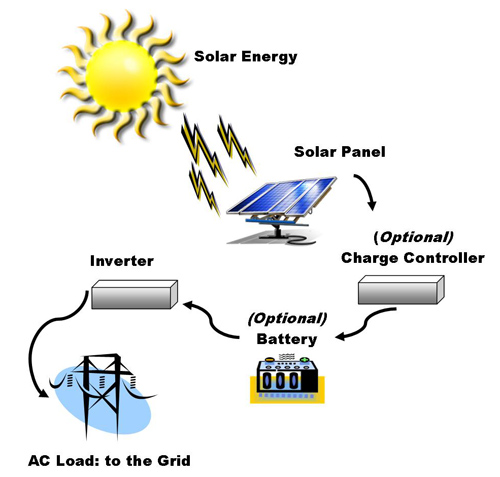 A solar electric system is composed of just a few major components – photovoltaic (PV) panels (which converts sunlight into electricity) and an inverter (a power conditioning unit). With a grid-tied solar electric system, our system is connected to the local utility grid(CFE) which serves as the energy storage and back for the solar power you are generating. During the day when the sun is shining, your PV panels are generating electricity, and if you are not home to consume the electricity, it is fed through the meter to the CFE grid and your meter actually spins backwards – banking a credit for you. Later in the evening when you return home, you use the electricity from the utility grid and your meter spins forward utilizing the credit you accrued during the day. CFE is required to credit you for the amount of electricity your system contributes to the grid at the retail value of the electricity at the time it was generated. By properly sizing your solar system to cover your electricity usage you can eliminate your electric bill! Call us today to get started!